We offer a thoroughly experienced and quality haulage service. 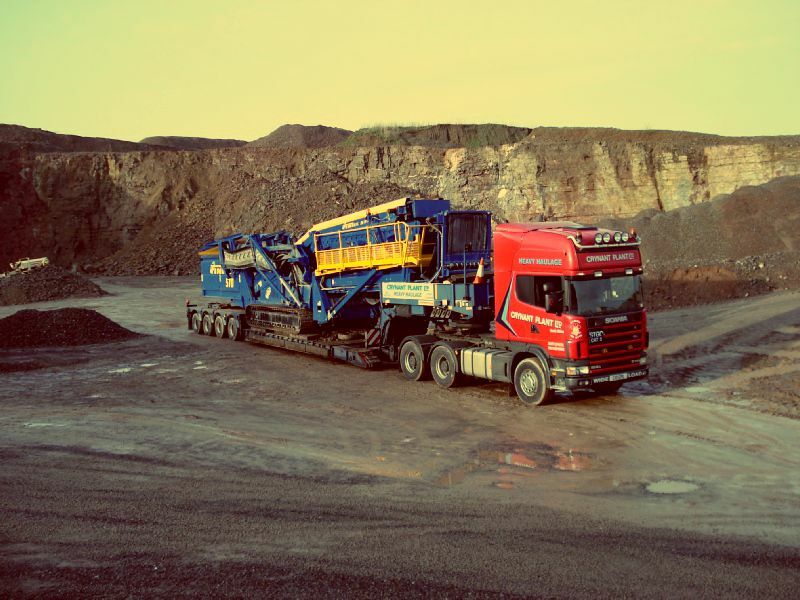 Among other types we offer heavy & light haulage, steel haulage & plant machinery haulage. 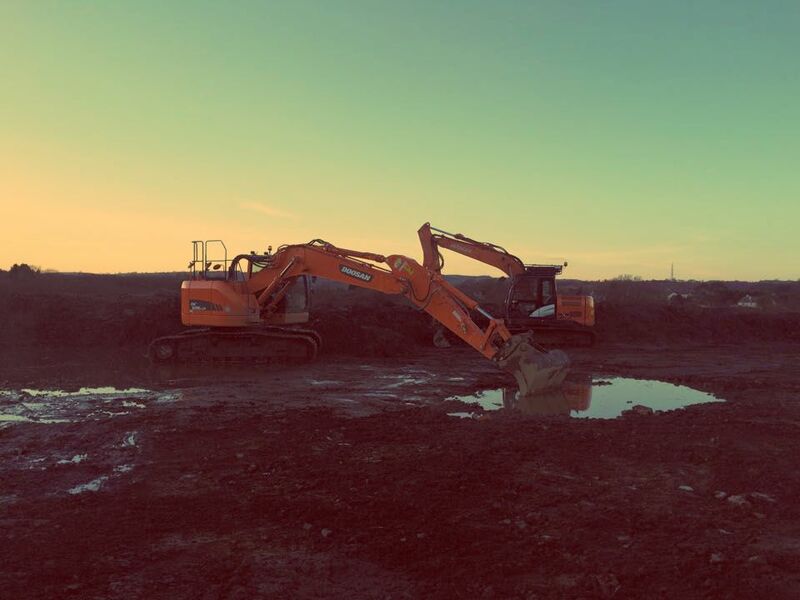 We offer an extensive range of plant hire services including agricultural services (e.g. 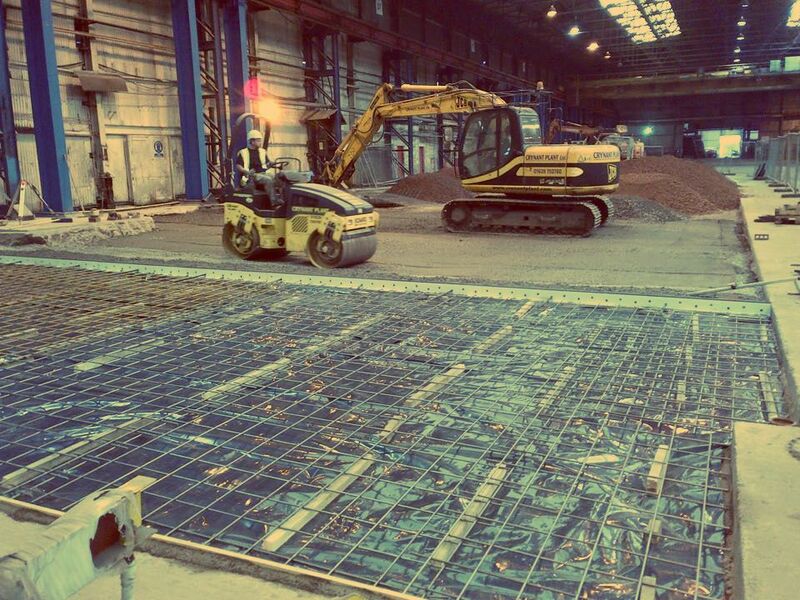 150 tonne tractor units), tipper hire and skip hire through our sister company at http://www.crynantskips.co.uk/ . Just a few of our engineering services include house builds, groundworks, drainage, demolition, site clearance, fencing & driveway construction.